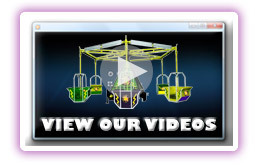 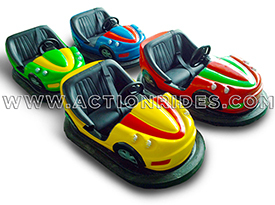 Our Battery Bumper Cars are the best you will find anywhere in the world. 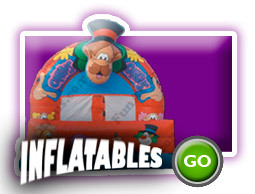 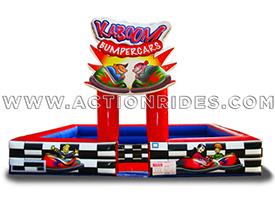 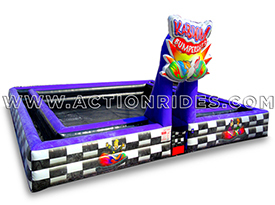 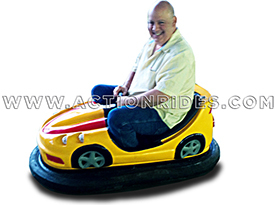 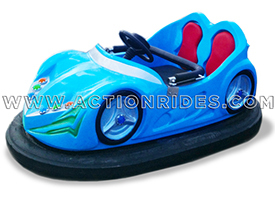 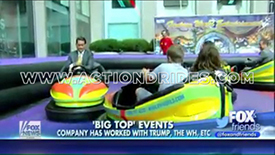 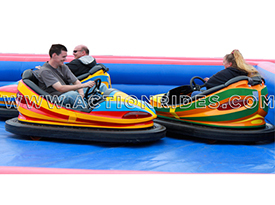 Our Battery Bumper Cars can be seen in Kuwait, barbados, Puerto Rico, USA, England, Australia and many other countries. 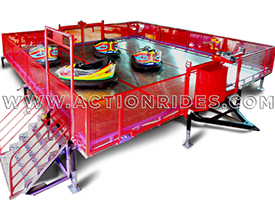 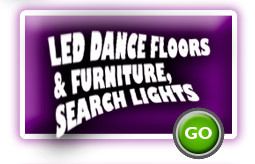 These are New Jersey Approved and also approved in most of the USA by the movements in each State. 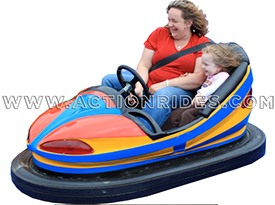 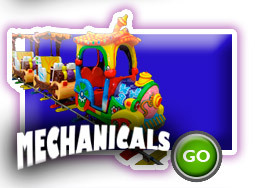 The Bumper Cars are easy to use and have little maintenance.